Experience the best of Himalayan wilderness. 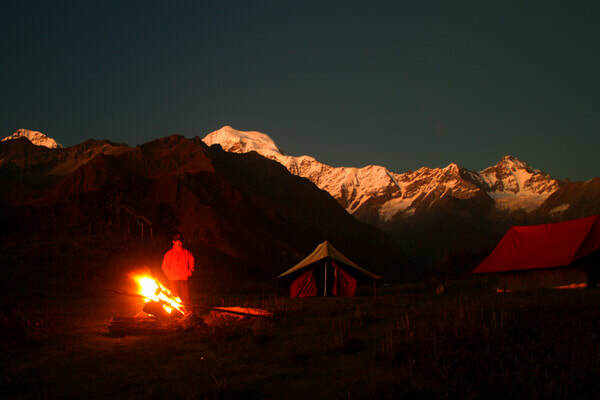 Camping under starry skies with meadows, pine forests and some of the world’s tallest mountains for company.. No other soul in sight and the entire landscape belongs to you as far as the eye can see. 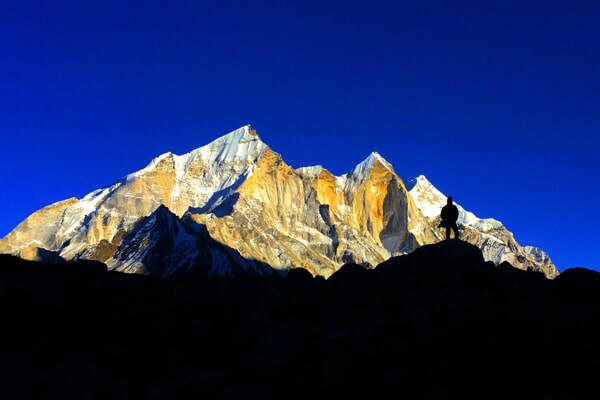 These trek programs have been tailor made for those who want their first taste of the Himalayan wilderness or want to initiate their children or families to some adventure. The treks and the itinerary has been carefully curated and our premium facilities have been personalized keeping you in mind and to make it a highly enjoyable experience for you. The mountains, endless conversations, a lifetime of memories and an experience unlike any other awaits! We have customized the itinerary so that you trek for not more than 3-4 hours a day, camp in moderate climate and our team ensures that you have all the necessary creature comforts. Day 2: Trek from campsite to Bakartach (4 km, 2-3 hour trek). Meadows and forests are the highlight of this trek! Thought by many to be a trek with the most beautiful meadows in the Himalayas.